Love your dog and want to keep them with you forever? 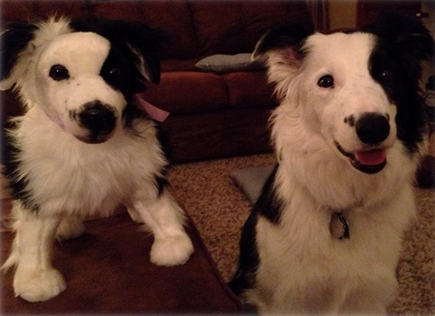 Well, here’s a low-key way of cloning your dog – Cuddle Clones. 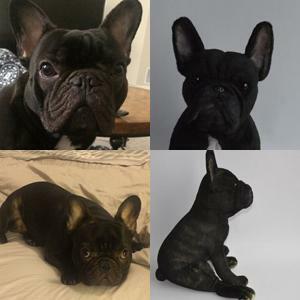 This innovative company takes a photo of your dog and creates a unique plush version of your dog which you can keep forever. The likenesses and workmanship are remarkable. The company does other animals, too (not just dogs). 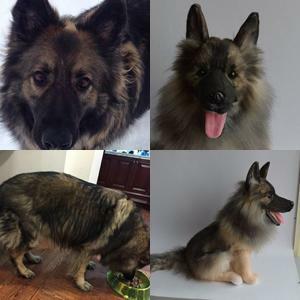 A cuddle clone of your dog will be US$249 and the company is already fully booked for Christmas 2015. They will ship internationally, too, which is a real point of difference from many craft/pet companies. (Shipping will be an additional cost, of course). I’d love to have one of these of Izzy someday.